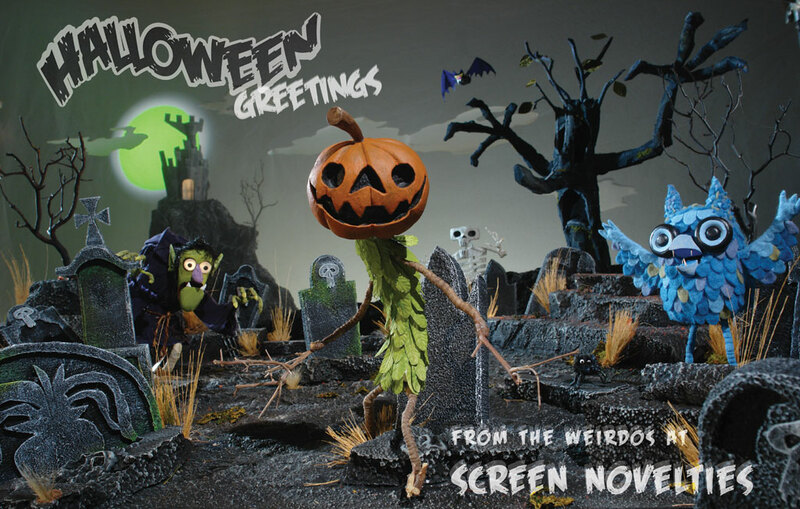 ← Screen Novelties’ Spook A Nanny! is that a c-stand i see in the top right corner? keep with the excellent work. I really dig this style! If you guys were closer, I would hit you up with my reel. The pumpkin guy is great!